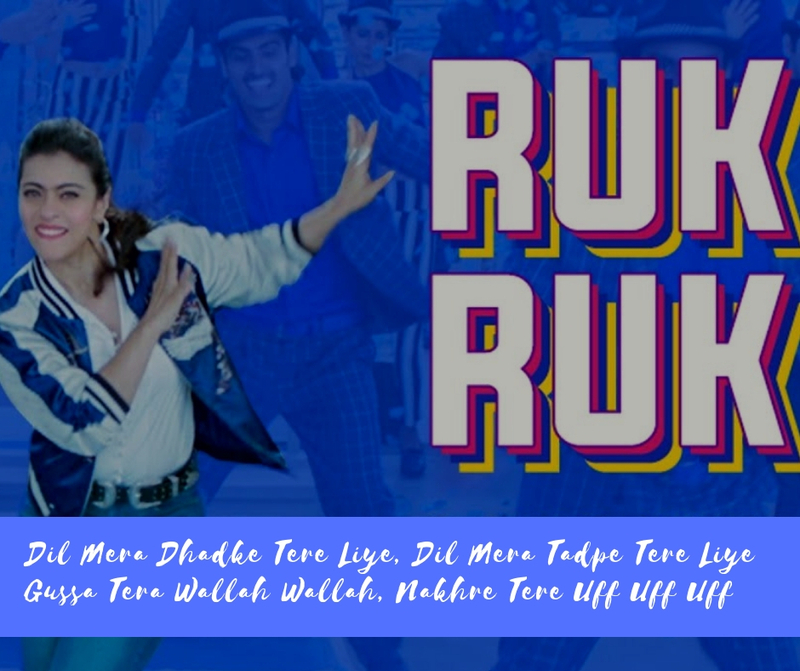 Ruk Ruk Lyrics from the new movie Helicopter Eela is out now. 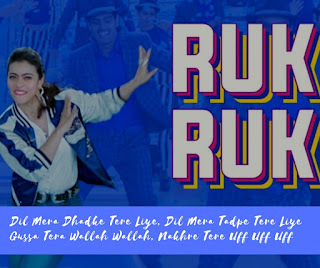 This song is recreated version of the hit song Ruk Ruk from Vijaypath. The song has been recreated by Raghav Sachar.